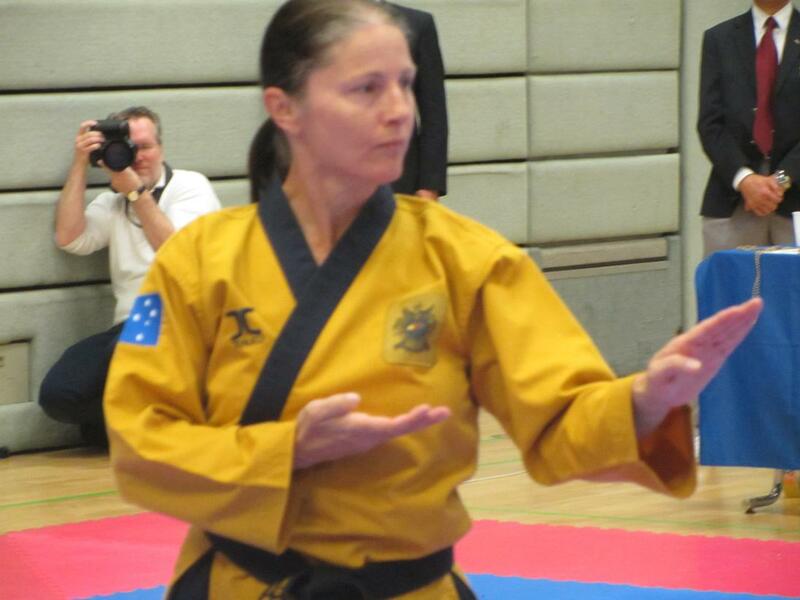 Welcome to the World of Martial Arts and one of Australia's leading Martial Arts Academies headed by Grand Master Ross Hartnett 8th Dan Black Belt 2000 Olympic Head Coach for Australia, former National and International Champion and Master Carmela Hartnett 8th Dan Black Belt, Two time World Open Taekwondo Champion, World Open Championship Silver Medallist and four time World Championship Bronze Medallist. 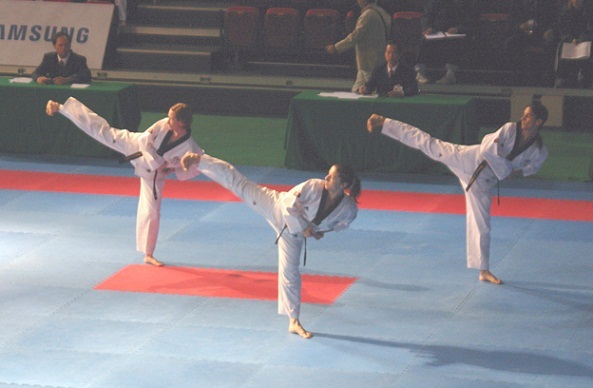 Taekwondo Oh Do Kwan offers Martial Arts tuition for People of all ages and is a family friendly club, that promotes Friendship, improved health, fitness, self discipline and self defence skills for all ages. 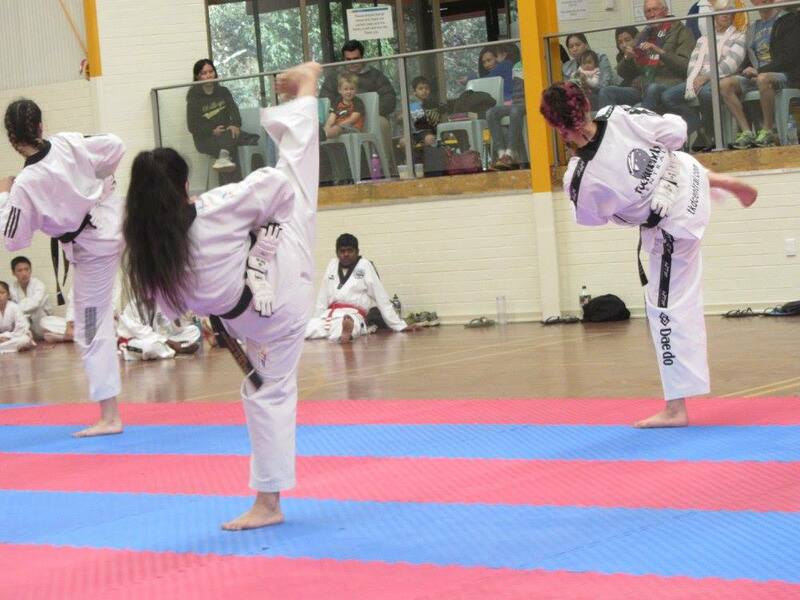 We are predominately a Martial Arts Club designed for self defence that is also highly successful in Martial Sports. 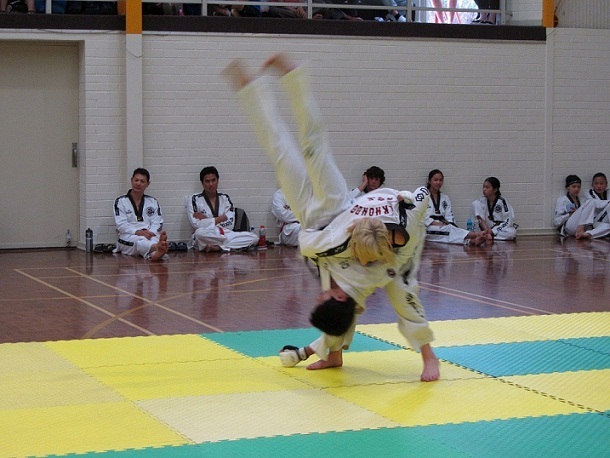 Taekwondo Oh Do Kwan has club locations throughout Western Australia and locations in Queensland, check our club locations section for your nearest venue. 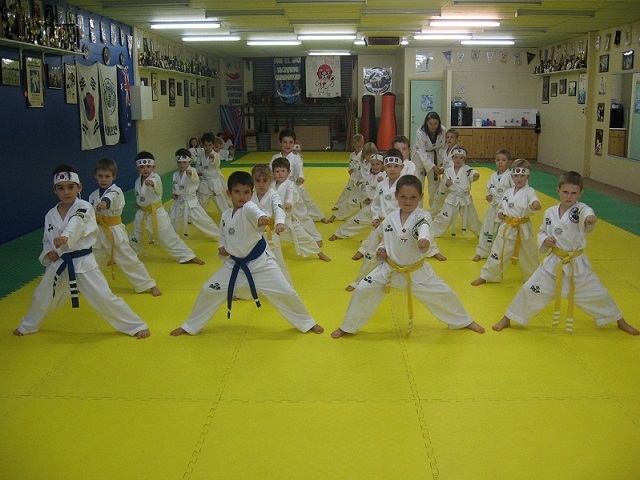 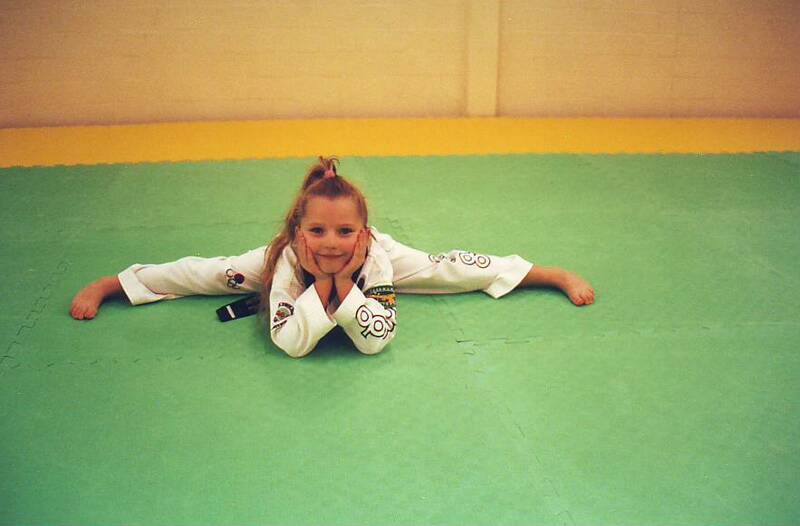 We Have classes for children, adults and mixed family classes in Taekwondo. 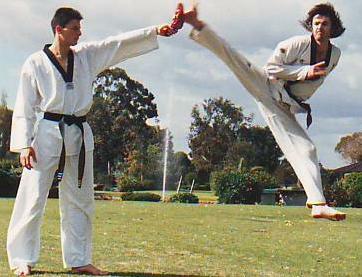 Selected locations also have classes in freestyle, kickboxing and MMA. 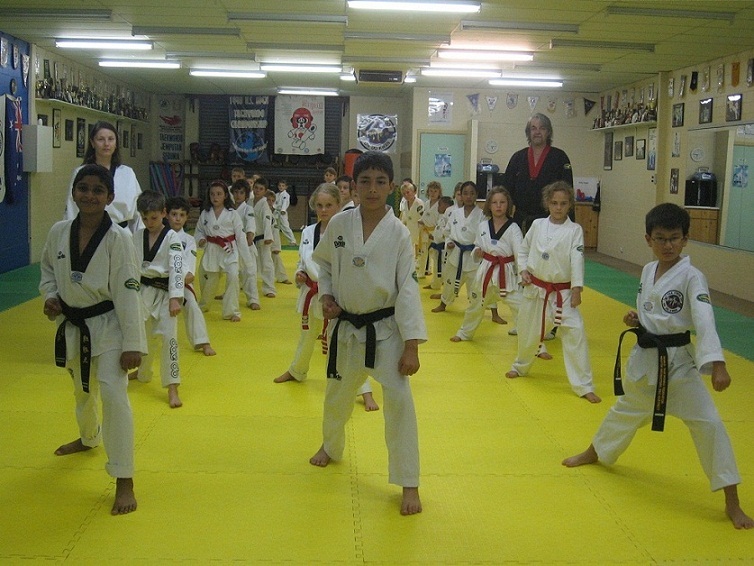 It is our mission to offer for our students a healthier and safer lifestyle at a affordable cost. 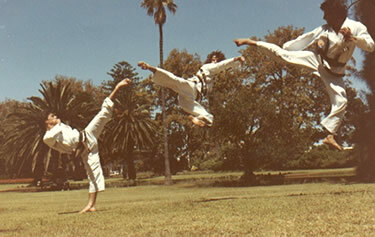 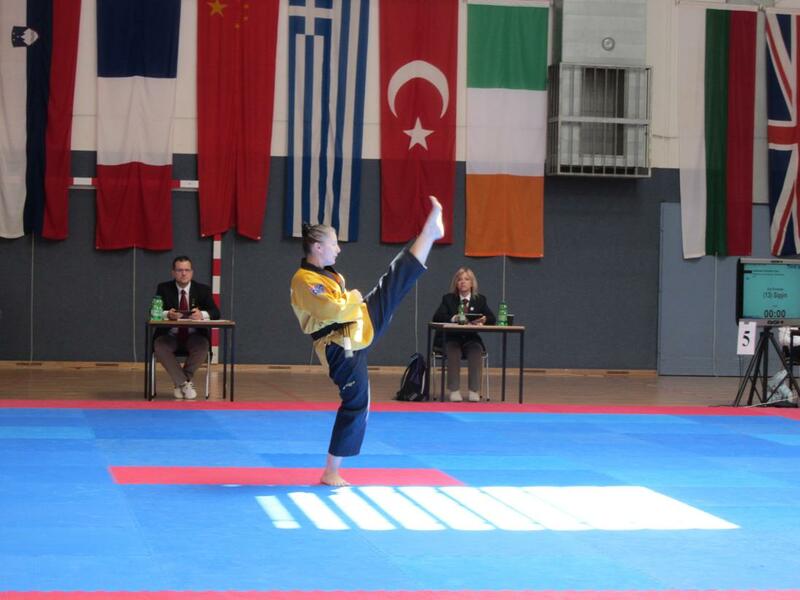 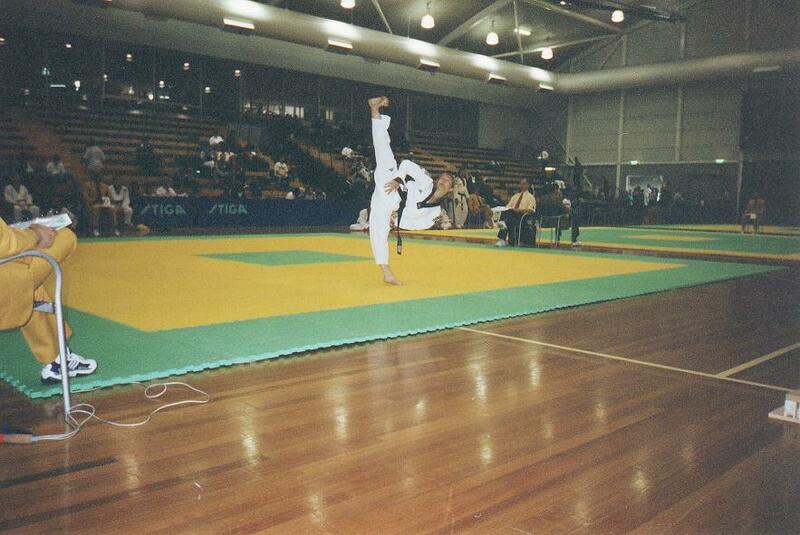 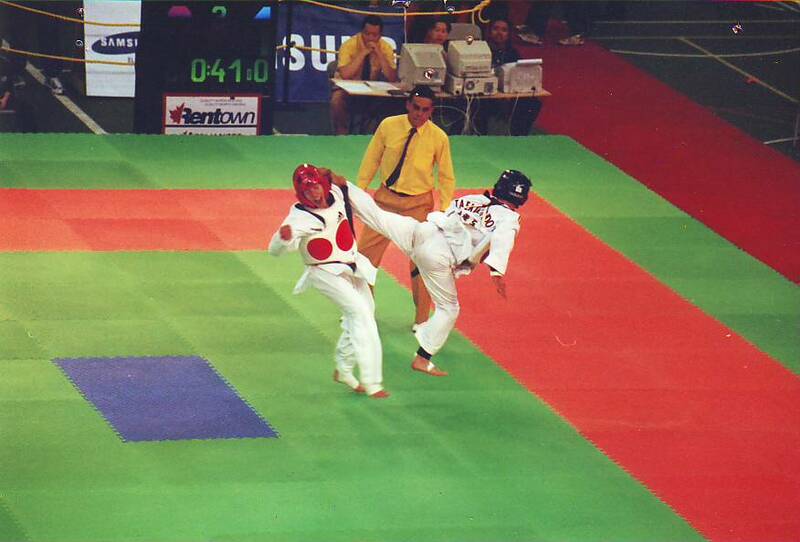 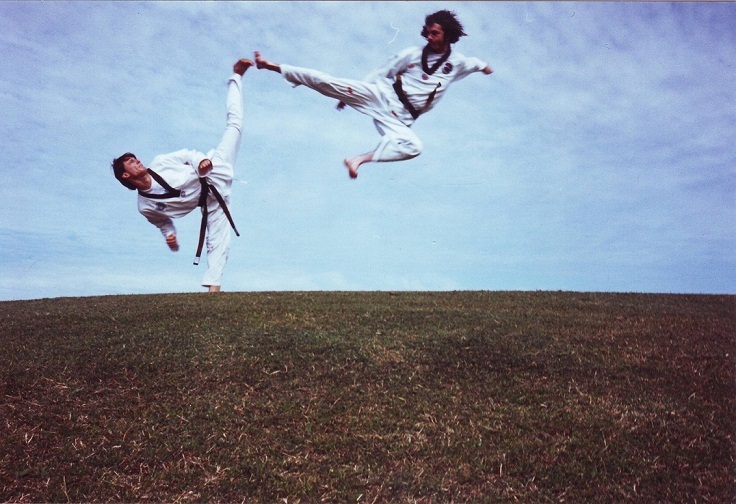 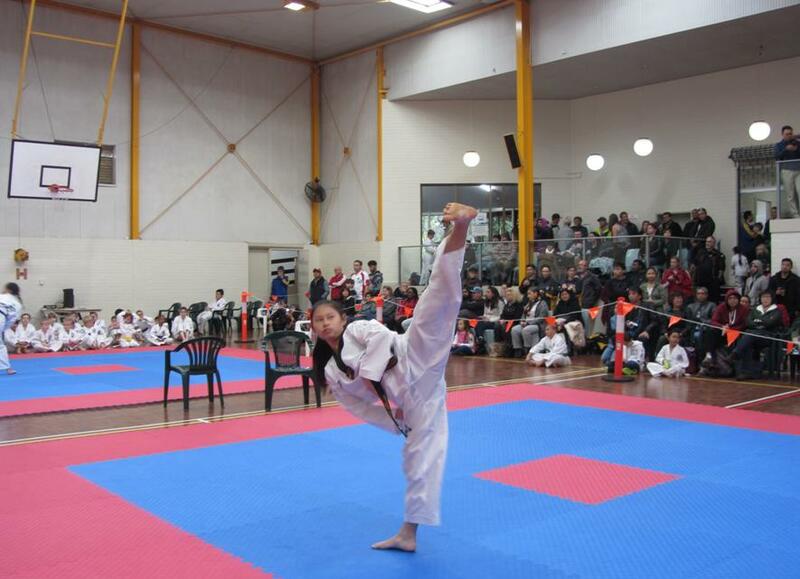 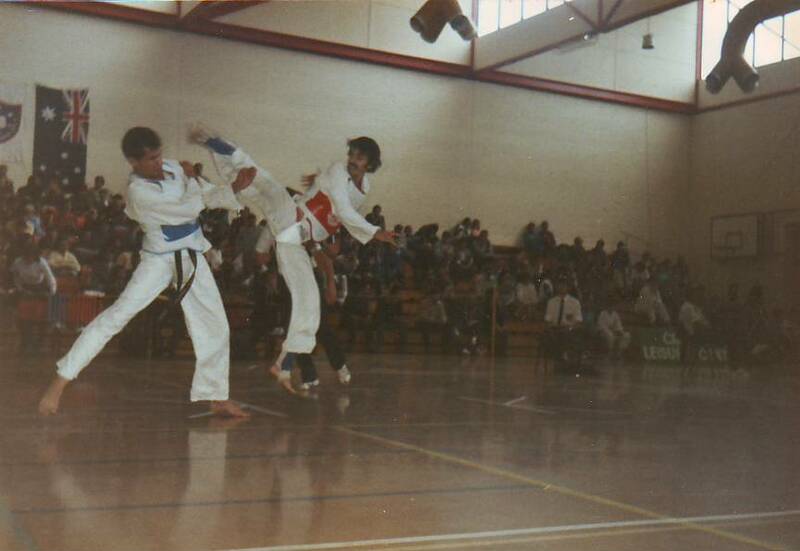 Taekwondo Oh Do Kwan is affiliated to The Australian Governing Body for Taekwondo which has affiliated clubs in all states and territories of Australia and is recognised by the World Taekwondo Federation. 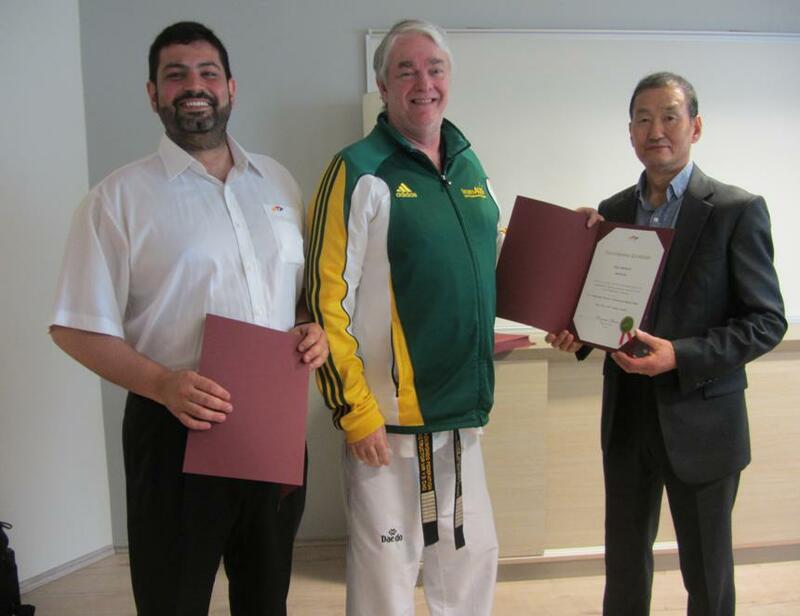 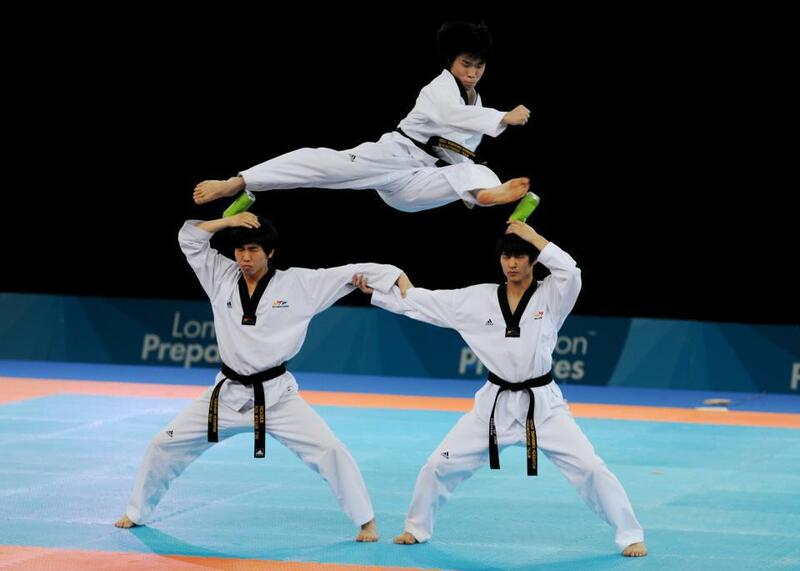 The World Taekwondo Federation is recognised by the International Olympic Committee as the World governing body for Taekwondo. 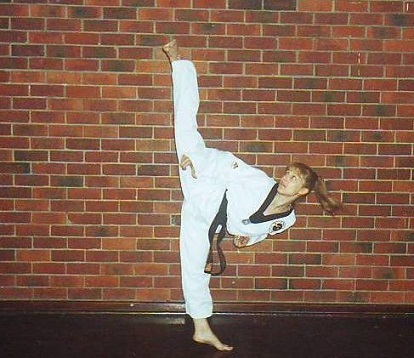 Oh Do Kwan has a proud history of many of its Instructors and members representing Australia at the highest levels of World Taekwondo including Olympic Games, World Championships and Asian Championships the experience that is gained from these events is passed on to our students to help them in their quest to improve their abilities and well being. 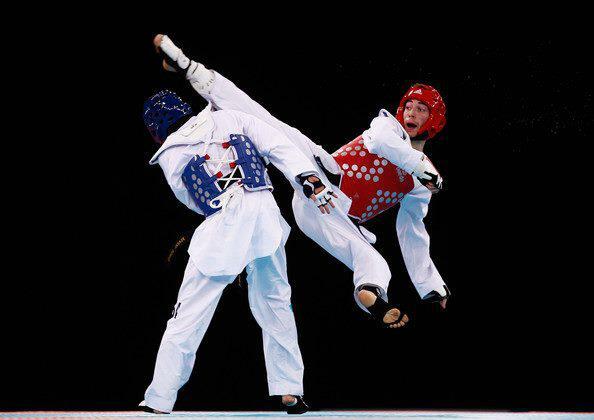 We are a World Taekwondo Federation member club, the World taekwondo Federation is the World Governing Body for Taekwondo as recognised by the International Olympic Committee. 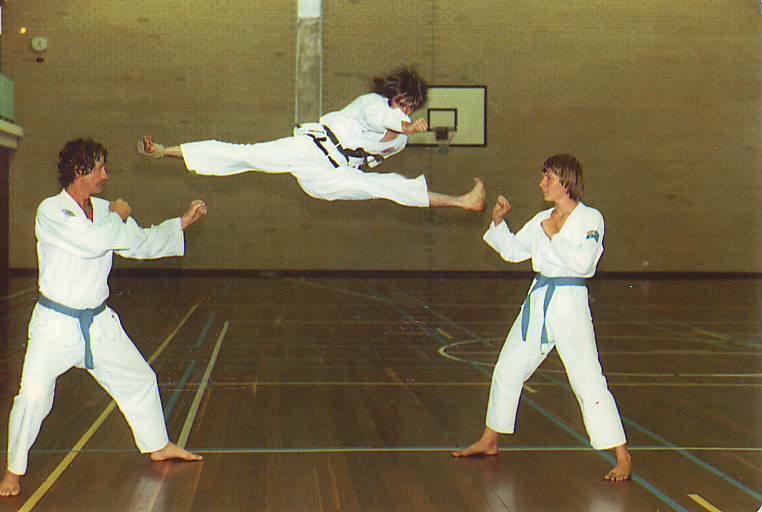 Our History of success, our Instructors and our affiliations ensure prospective students can be confident in the quality, reputation and recognition of our schools and instructors. 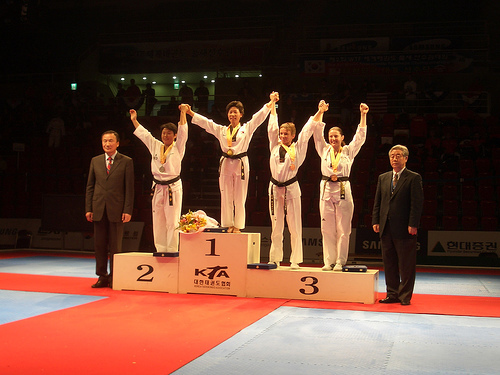 TAKE THE FIRST STEP IN IMPROVING YOUR LIFE, BY LETTING US HELP YOU ACHIEVE YOUR PERSONAL GOALS AND SUCCESS.